Roses—one of the most beautiful and praised flowers, have been valued for centuries in many cultures, and have been cultivated worldwide. Rose plants range in size from compact, miniature roses, to climbers that can reach seven meters in height. Species from different parts of the world have been hybridised, which has given rise to the many types of garden roses. 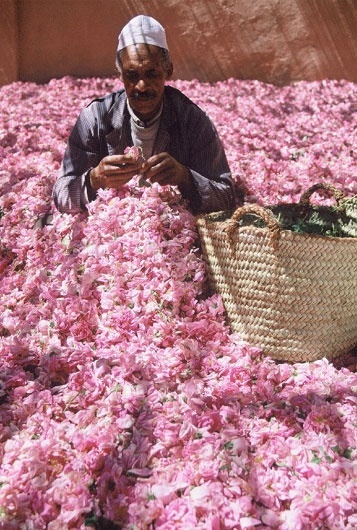 The name rose comes from the Latin rosa, which was borrowed from Greek and old Persian from the beginning.